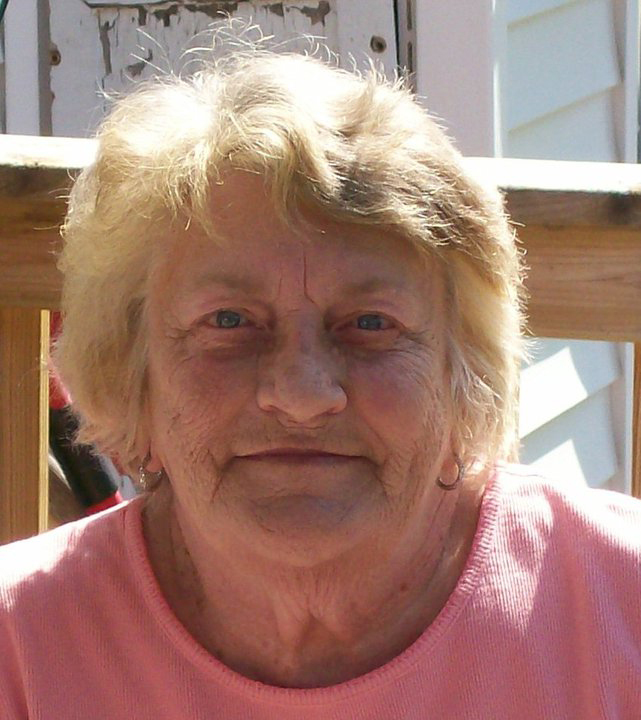 Lela Mae Williamson, 83 of Taylorville passed away on Monday, May 14, 2018 at 8:00 a.m. at Meadow Manor Skilled Nursing and Rehabilitation Center in Taylorville. She was born on March 7, 1935 in Herrick, IL the daughter of George D. and Devona M. (Emmons) Davis. She married Lowell Metcalf in 1948 and he preceded her in death in 1981 then she then married Clarence Williamson in 1982 and then he also preceded her in death in 2012. She worked as a forklift driver at GP. She loved her family and grandchildren very much as well as her best friend and companion “Wiggles”. A special thank you to the nurses and staff at Meadow Manor Nursing Home. Lastly a sincere heartfelt thank you to our brother Darcy for being there and taking such wonderful care of mom when we couldn’t be there. Surviving are her Sons: Darcy Metcalf of Langleyville, IL, Bruce Metcalf of Kentucky and Mark (Roxanne) Metcalf of Wisconsin; Grandchildren: Danial, Christopher, Bruce Jr, Aaron, Nicholas, Nicole, Christina, Trevor and Brittany; fifteen Great-Grandchildren; Sisters: Jane Woodard of Morrisonville; Gloria Romine of Arizona; Brother: Jerry of Arizona; Half Sisters: Bonnie of California, Mary of Pana and Sarah of Oregon and Many Nieces, Nephews and Cousins. She was preceded in death by her parents George and Devona Davis, Brothers Tom, George and Junior Davis, Husbands Lowell Keith Metcalf and Clarence Williamson; sons: Lowell Keith Metcalf Jr, Brett Paul Metcalf and Great Granddaughter Taylor Mae Metcalf. Visitation will be held on Thursday, May 17, 2018 from 10:00-11:30 a.m. at Sutton Memorial Home in Taylorville. Graveside service will follow the visitation starting at 12:15 at Antioch Cemetery in Herrick, IL. a celebration of life will be held in the Tom Davis Memorial Park in Herrick, IL immediately following the graveside service.